Innocentia Mahlangu is a civil engineer who specialises in the design and implementation of railway infrastructure projects. 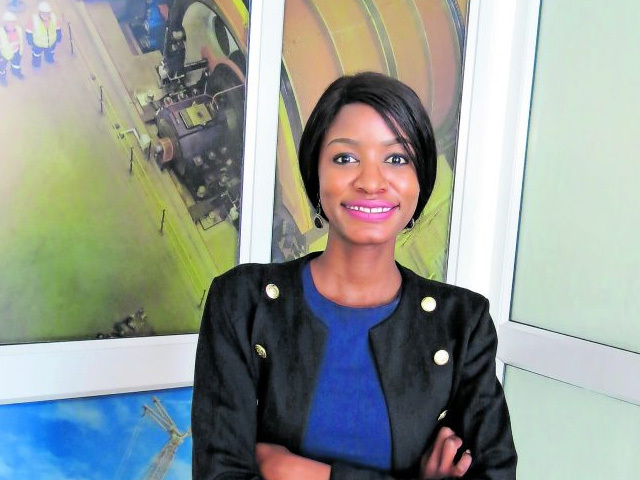 In an environment dominated by men, she is one of very few female construction managers to have overseen the construction of a multimillion-rand railway project. Her excellent performance on the project saw her recognised in national and international engineering publications and she received a Global Award of Recognition for construction excellence from Hatch Africa. Mahlangu combined this passion with her keen interest in science and design which then translated into civil engineering. Once she completed her degree at Wits University, she started work doing feasibility studies for railway infrastructure projects. Then she was given the opportunity to be resident engineer on a construction project.